There’s around 2 million blog posts written every day. 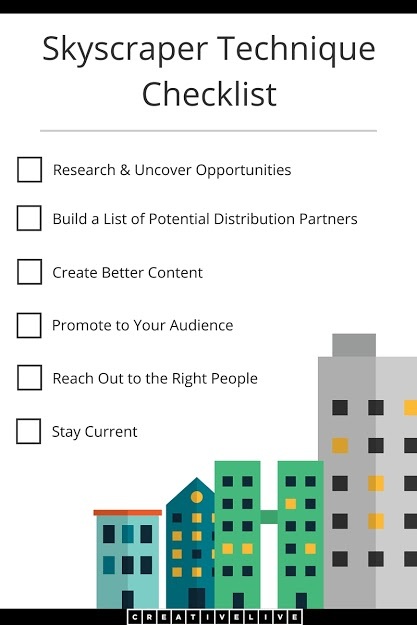 No matter your niche, it’s getting harder to stand out with your content as time goes by. In a world filled with fluff and content written purely for the sake of writing, it’s getting harder to engage with your target audience. However, data never lies and it’s saying that content marketing does work, if you do it right. The first part to an effective content marketing strategy is writing quality content that engages and converts. Here’s a quick overview of my own process that I use to write content that readers love. Unless you’re writing about a topic that only you know about, you will have to use some sources in your writing. The difference between a good and excellent article is often the research. Once you know the topic you’re writing about, do some basic research. Do a Google search and see the results on the first couple of pages. 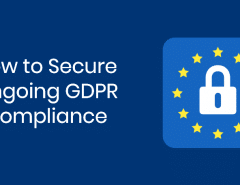 Open the pages and read through them – here are a few things to watch out for. – Is the content based on proper research? – Who is the authority behind the posts? – Does the article present facts or is it colored with emotion? – Is the writing biased or objective? – Does it quote relevant, high-authority websites? – How recent is the article and the data it’s based on? There are a range of other factors to rely on, but this should get you started. If the majority of the content that’s ranking well is not very-well researched, that’s both good and bad news. Good news is, you can do better. Bad news is, you’ll have to some thorough research on your own to come up with something better. 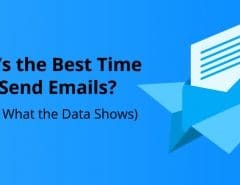 I tend to write about marketing mostly, so when I need some sources, I go to household names such as Kissmetrics, SearchEngineJournal, AdEspresso, Neil Patel, Hubspot and others. If you’re writing about a topic you’re unfamiliar about, don’t fret. Once you find the article you want to reference to and you don’t know if you should use the link or not, do some more research. First, take a look at other articles on the website – do they look credible? Second, run the website’s main through an SEO research tool such as Moz, Ahrefs or SEMRush, to see what other websites are pointing to it. If there’s a lot of links to the site, it’s probably a relevant resource. Ahrefs and SEMRush are tools you have to pay for, but you can use the Moz OSE tool for free. Finally, make sure that the data you’re referencing to is recent. For example, an article on state of the job market in 2018 needs the unemployment rate data from 2018 and not 2004. Out of the entire time spent writing an article, I’d say about 50% of the time goes to thinking about the title. It’s the most important part, as 80% of readers will read the title only, without ever opening the article itself. Writing great titles is truly an artform, and it takes quite a lot of experience to do it right. Here are some of the ways I tackle it. First things first, you should never have just one title. I always go with 5-10 alternatives and write them in a separate file so I can choose the one with the best ring to it. There are some tools you can use so you don’t have to rely on your creativity only. 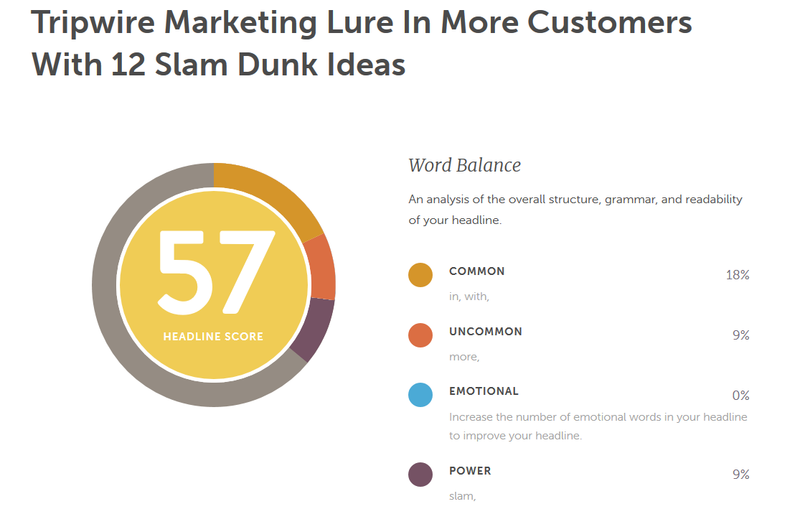 One of the most popular is CoSchedule’s Free Headline Analyzer. Just copy and paste the title and you’ll get a rundown of common, uncommon, emotional and power words used in it, and how you can improve it. 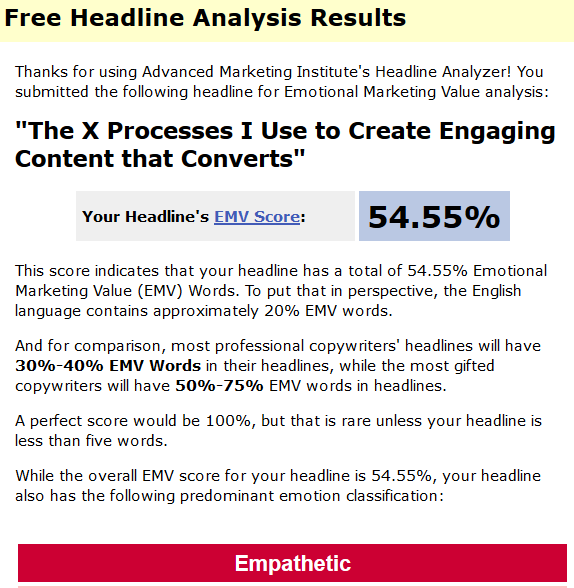 Another tool I use is called Headline Analyzer (yet again) by the Advanced Marketing Institute. It uses an algorithm to calculate your headline’s EMV – Emotional Marketing Value. You don’t have to use both headline analyzers, one will do the job just fine. For some more technical issues, I always try to keep the title between 50 and 60 characters so it looks good in search engine results. One of the things I used to struggle with is title case and getting every capital letter right. For this I use the Title Case tool, which is really simple and works with a range of writing styles. Finally, steer clear from clickbait. It will do more harm than good. By readable, I don’t mean following the basic rules of grammar and spelling. A lot of times, I see good-quality content that looks very unappealing to read. Here’s how you can avoid that. No one likes walls of texts. If the article looks like it’s going to be hard to read, hardly anyone will read it. Your average reader’s attention span is about 3 seconds, and you need to capture it as soon as possible. The first way to achieve this is to break your text into sections with headings. For SEO purposes, format these as H2 or H3. Similar to the title, keep them interesting and related to the text below them. Often times, readers will just skim through the paragraphs, only reading the subheadings. Second, break the sections into paragraphs. Whitespace is your best friend, as it will make the text look more readable, even if it may not really be. I try to keep paragraphs shorter than 4 lines, although this is not set in stone. Third, alternate the sentence length and structure. If all your sentences are the same length and tone, readers will tune out and get bored at some point. Make it a good mix of shorter and longer sentences – it will keep readers’ attention. Four, insert some images. Written content with images gets 94% more views, so it’s a good idea to insert a picture every other paragraph or so. Ideally, it should be your own photo, but you can always use screenshots or stock photos. Alternatively, you can use someone else’s pic, just make sure to reference the original source. Five, put the most important bits in bold or italic. It will give some variety to the text and it’s easier for the readers to skim over it. Remember how you did research to see what ranks on the first couple of search engine results pages for your topic? As you look over the articles, pay close attention and see what you can do better than the rest. If not better, than differently. As content marketing blew up in the past decade, there’s a lot of noise out there. Many articles are filled with fluff content that is far from actionable and provides very little value to the reader. As you set out to write your next piece of content, think of what you can do to write something that’s on a completely different level from everything else that’s written on the topic. Whether you want eyes or links on your site, it won’t happen on its own. The skyscraper technique is one of the most effective ways to get great results with a relatively small volume of content. However, it requires a great outreach and link building process on top of writing. Whether you’re a natural-born writer or just someone looking to get their feet wet in content marketing, writing engaging content is no impossible feat. If you do your research, structure your content well, pay attention to the headline and go to great lengths to write the best piece on the topic – you will have an article that your readers love and want to share. Mile Zivkovic is the content marketing manager at BlueNovius and writer at Hundred5. You can find him on LinkedIn.